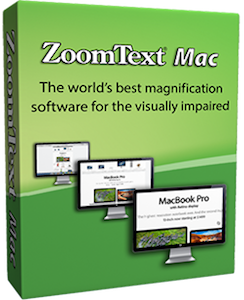 Software for low vision patients in NY and NJ has many options, including those with or without speech readout, the MAGic or ZoomText, work on both PC and Mac, and will work with your computer or PC. 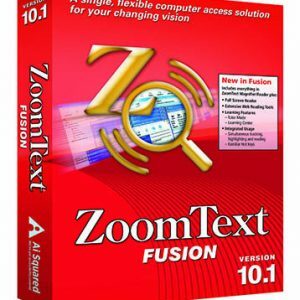 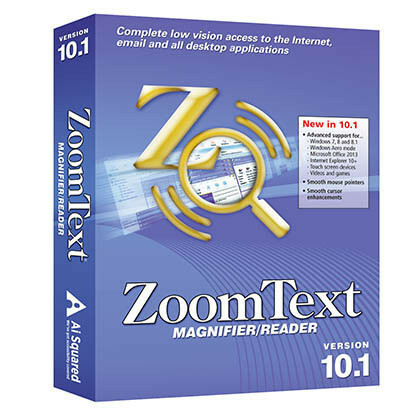 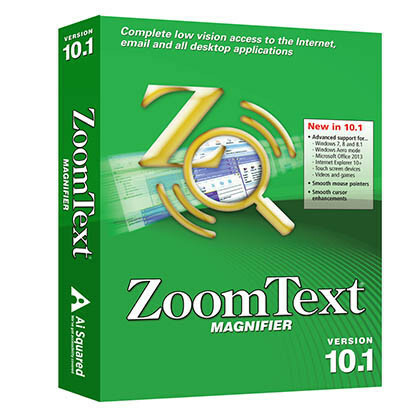 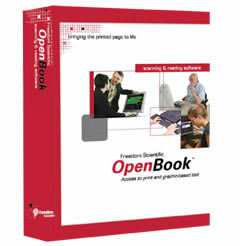 These software packages allow you to use your computer more easily, zooming in on text, enlarging any area of the screen, and even reading out text to you, if you can’t read it yourself. 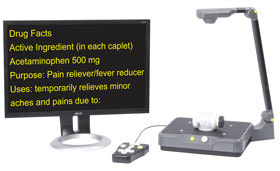 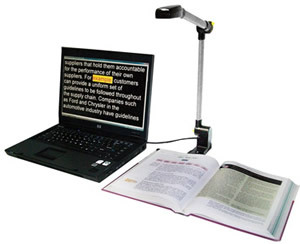 NY and NJ Low Vision products are just a click away! 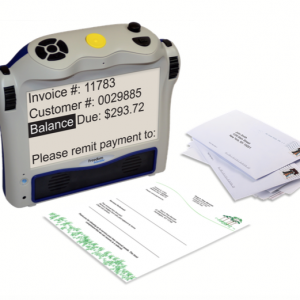 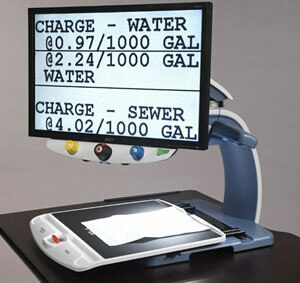 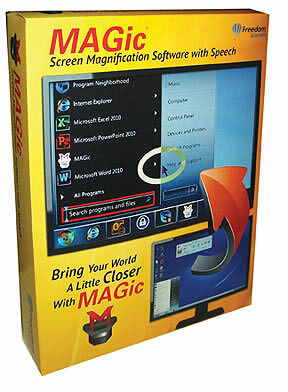 Shop NY Low Vision for all your low vision and magnification software needs.